Note from the Editor: Although the story from the source is from August 2012, the photos were first seen around the Internet in 2009. 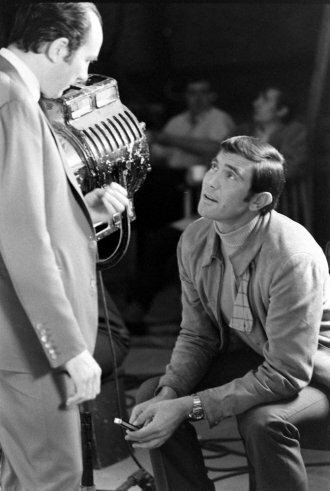 In 1967 LIFE sent photographer Loomis Dean to casting sessions for the James Bond movie, On Her Majesty’s Secret Service. 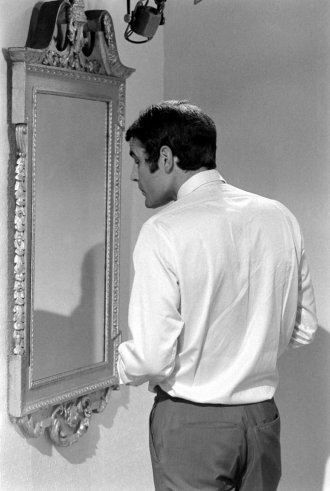 The magazine published a handful of those photos in an article on the film and on the Bond phenomenon. But some of Dean’s choicest frames — Bond wannabes suiting up, brandishing guns, sipping faux martinis, wooing women — never ran in the magazine. 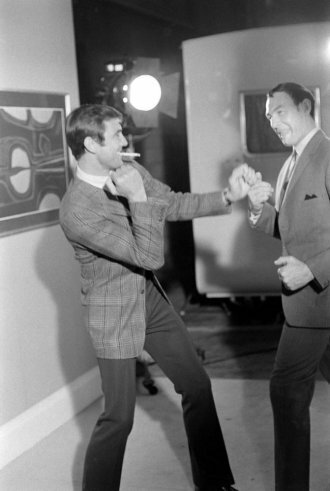 Here, on Bond creator Ian Fleming’s birthday, LIFE.com presents rare and unpublished photos from those auditions, featuring the five top candidates — including George Lazenby, who would eventually win the coveted role. 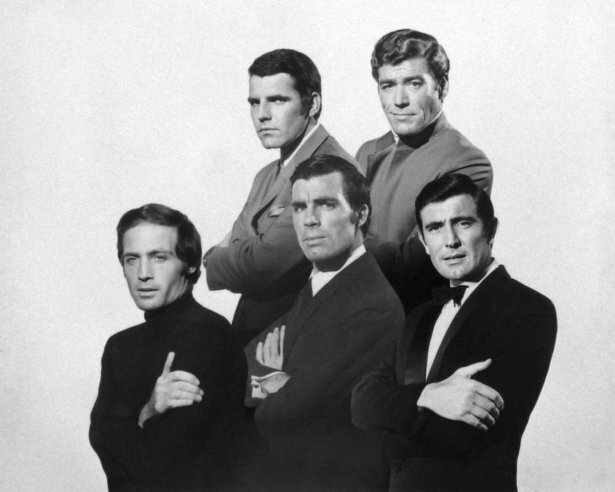 A composite image of the five top candidates (including ultimate choice George Lazenby, bottom right). Published in the October 11, 1968, issue of LIFE. Finalist John Richardson. Of the five Bond hopefuls (narrowed down from nearly 400), 34-year-old Richardson probably boasted the most experience, having acted opposite such beautiful women as Ursula Andress (in 1965’s She) and Raquel Welch (in 1966’s One Million Years B.C.). On Her Majesty’s Secret Service director Peter R. Hunt oversees a test love scene between John Richardson and an actress, moving her leg just so. 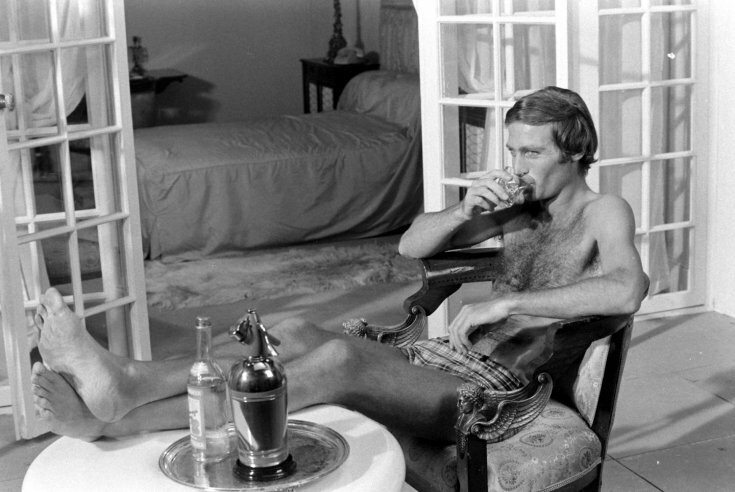 John Richardson kicks back with Bond’s beverage of choice, a martini. 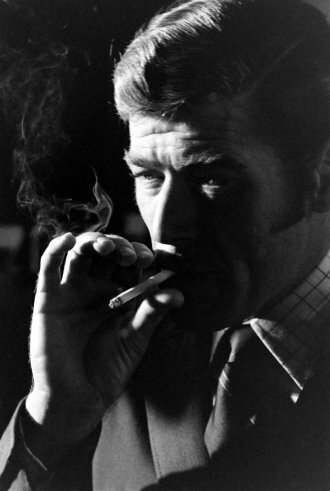 James Bond audition candidate John Richardson, in profile. Director Peter Hunt studies John Richardson during his audition. 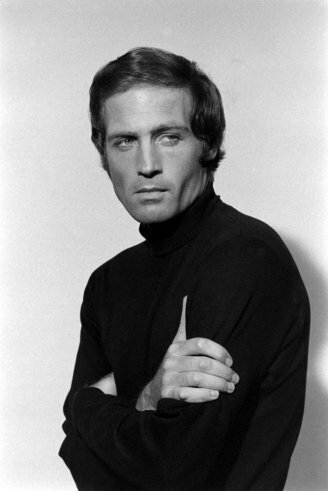 John Richardson continued to act after he lost out on the Bond role, appearing in On a Clear Day You Can See Forever (1970) and a string of Italian movies. Anthony Rogers and an actress during a screen test. Smoke and shadows lend Anthony Rogers the requisite air of mystery. In Fleming’s novels, Bond has a 60-cigarette-a-day habit; he prefers potent “Morland Specials,” a blend of Balkan and Turkish tobacco. In the movies, his habit changes — 007 smokes cigarettes in the films starring Connery, Lazenby and Timothy Dalton; puffs on the occasional cigar during Roger Moore and Pierce Brosnan’s tenure; and hasn’t lit up at all so far under Daniel Craig. What happened to Anthony Rogers after his Bond test? Apparently, he disappeared — according to his entry on IMDb, he never had another acting credit. Finalist Robert Campbell. Was he the most attractive candidate? That’s open to debate — but many of the photos from Campbell’s test indicate he was concerned about getting the Bond look just right. 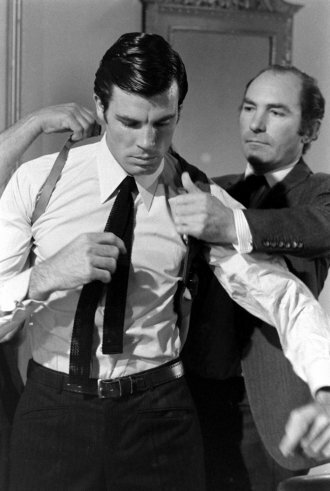 Director Peter R. Hunt helps Robert Campbell get into a shoulder holster. 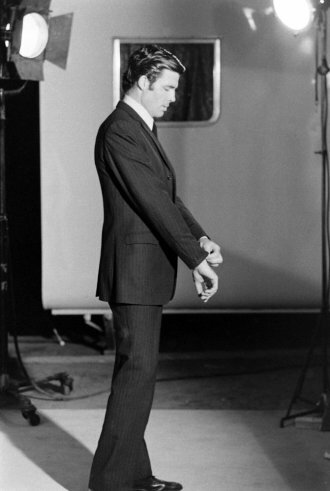 Contender Robert Campbell checks what appears to be a page of lines for the audition. James Bond finalist Anthony Rogers. Before he screen-tested for Bond, Rogers played an alien in five episodes of TV’s Doctor Who, a physician in the John Wayne/Robert Mitchum Western, El Dorado (1966), and Sir Dinadan, a Knight of the Round Table, in Camelot (1967). He looks markedly older than his competitors, although LIFE put the average age of all five at 32. 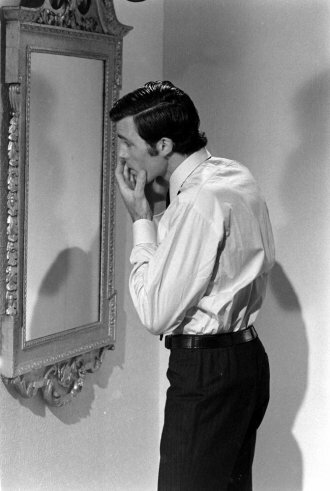 Robert Campbell looks in the mirror between filming scenes for his audition. Finalist Hans de Vries. 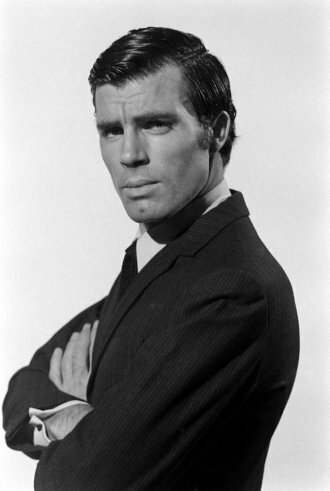 The year of his audition, de Vries had a bit part in Shalako (coincidentally starring Sean Connery). 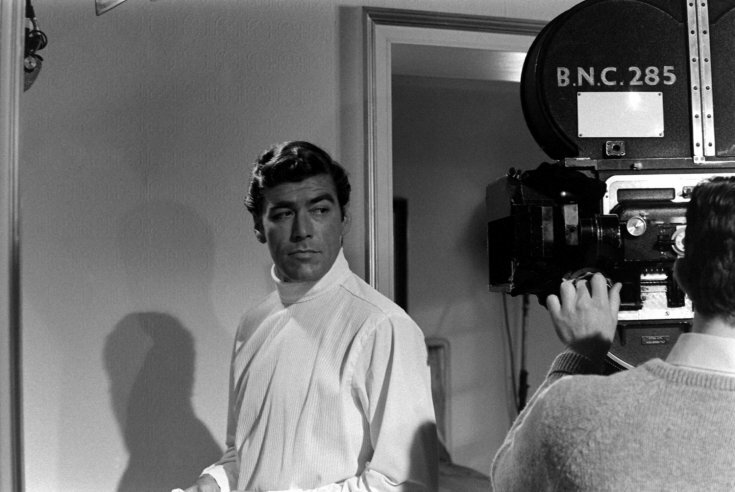 He also had a previous connection to the Bond franchise: He played “Control Room Technician” in You Only Live Twice. In the years following is James Bond audition, Hans de Vries worked primarily on the small screen, racking up credits on British television. 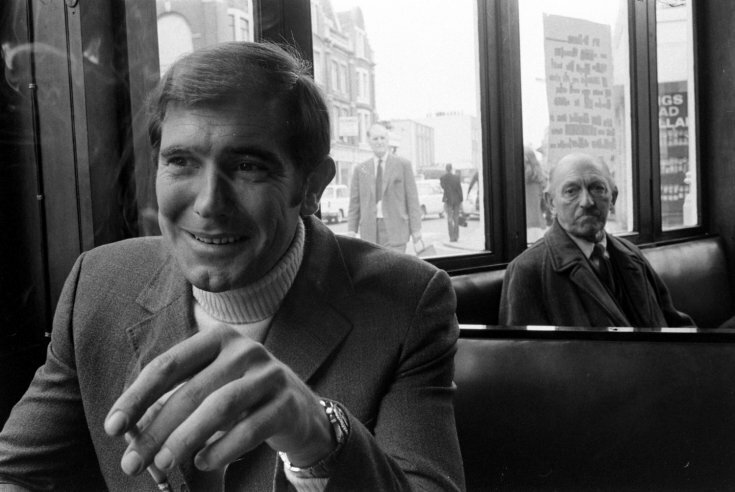 Winner George Lazenby was a 28-year-old Australian model living in London, with virtually no acting experience outside TV commercials. 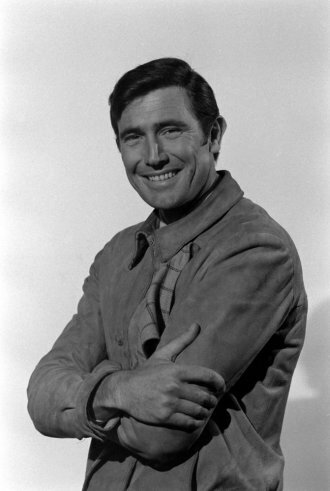 But there was something about George Lazenby that placed him a notch above his competitors. 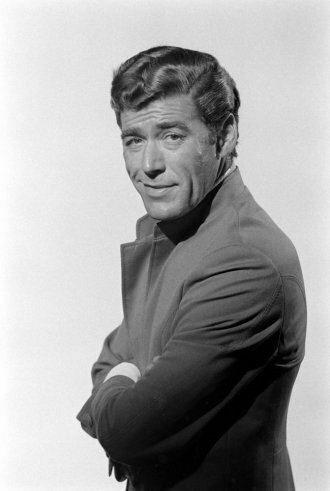 Particularly impressive was his physical prowess: In a subsequent audition to test his fighting skills, Lazenby reportedly broke a stuntman’s nose. That clinched it. 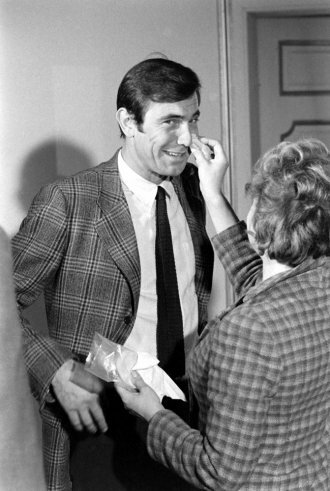 Lazenby twirls a gun beside potential Bond girl Marie-France Boyer. “I’m really looking forward to being Bond, for the bread and the birds,” he told LIFE after his casting. 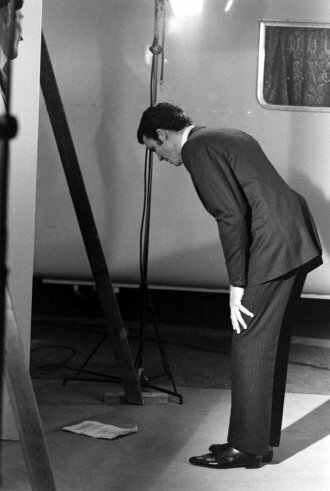 George Lazenby during auditions for the role of James Bond, 1967. 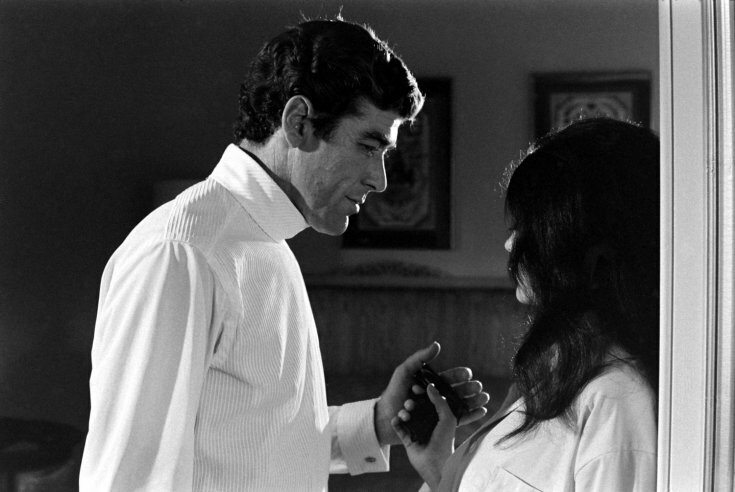 George Lazenby looks comfortable beside Bond-girl hopeful Agneta Eckemyr — but once filming began, rumors sprouted that Lazenby had personality conflicts with the woman ultimately cast as his love interest, Avengers star Diana Rigg. 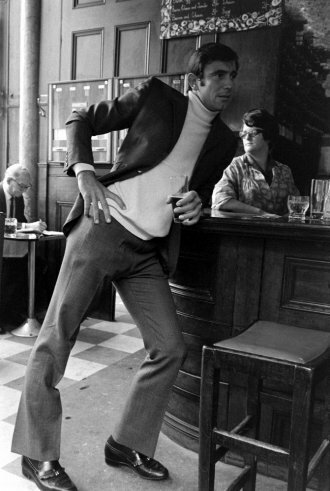 George Lazenby leans against a bar in what appears to be a moment away from auditions. 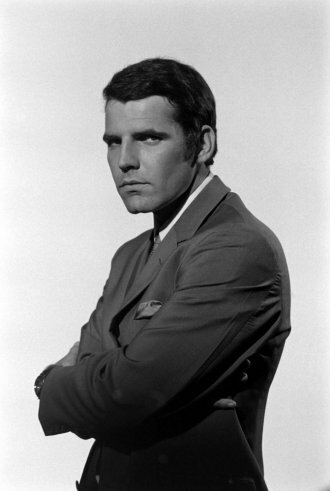 Bond producers Cubby Broccoli and Harry Saltzman told LIFE that the new 007 would be “an instant millionaire” — so imagine their shock when Lazenby quit after On Her Majesty’s Secret Service, passing up a seven-year contract because he thought the emerging counterculture meant the spy franchise was passé.